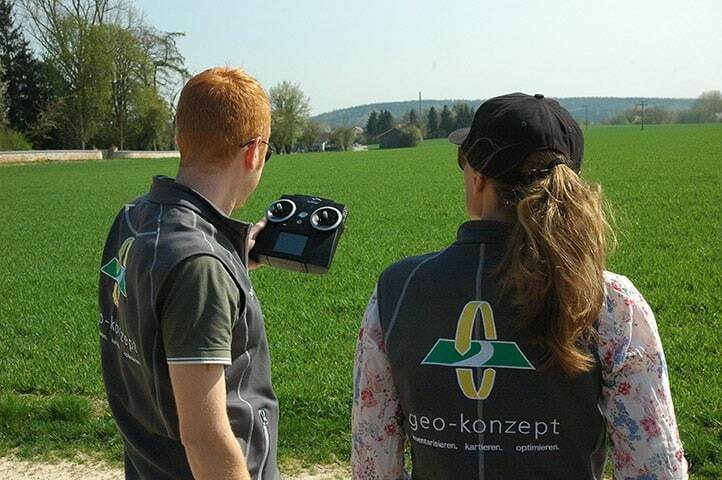 geo-konzept stands for reliable and robust satellite navigation and GIS technology in agriculture and forestry. The company was founded in 1992 by Dipl.-Ing. agr. Thomas Muhr. geo-konzept offers its customers manufacturer independent and individual GPS-based steering systems as well as nationwide RTK-correction signal and belongs to the market leaders in this area. Keywords are parallel guidance, steering assistance, automatic steering systems, active and passive implement steering. Furthermore geo-konzept’s portfolio covers laser-based and high-precision 2D and 3D survey systems for an efficient and safe blast planning and design. Mobile GIS solutions as well as remote sensing bundles complement the product range. The company geo-konzept supports its customers with modern technique, extensive know-how and long-lasting experience in finding economic and efficient solutions for your business. As independent provider, geo-konzept can offer standard products, like parallel guidance systems, as well as in-house special solutions and software and combine them with the best technique available at the market. 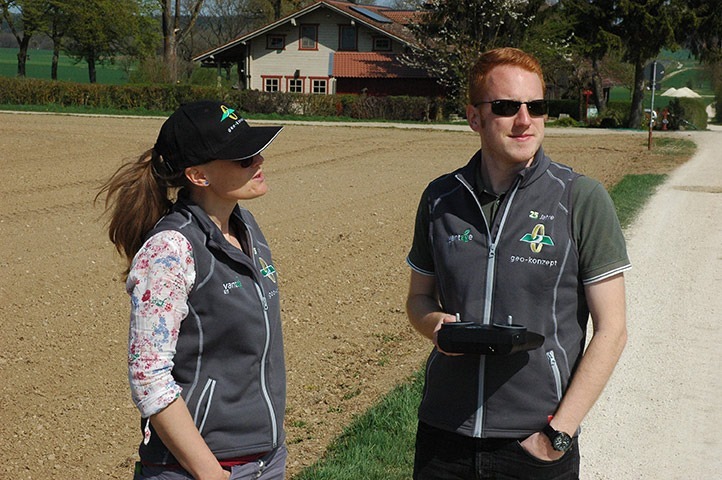 The business activities range from precision farming to steering and guiding of implements or from GPS correction service to survey, blast design and documentation. A good and fast system that can accommodate large areas and thus enables the answer to specific questions in agriculture. 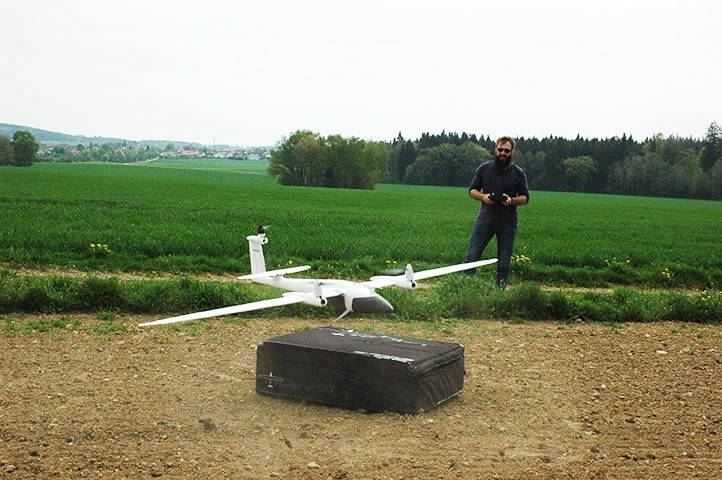 UAV technology represents a growing market that will continue to evolve over the next few years. Systems are becoming more efficient and increasingly mass-marketable. As a result, more and more favorable systems are developing, but they remain efficiency.